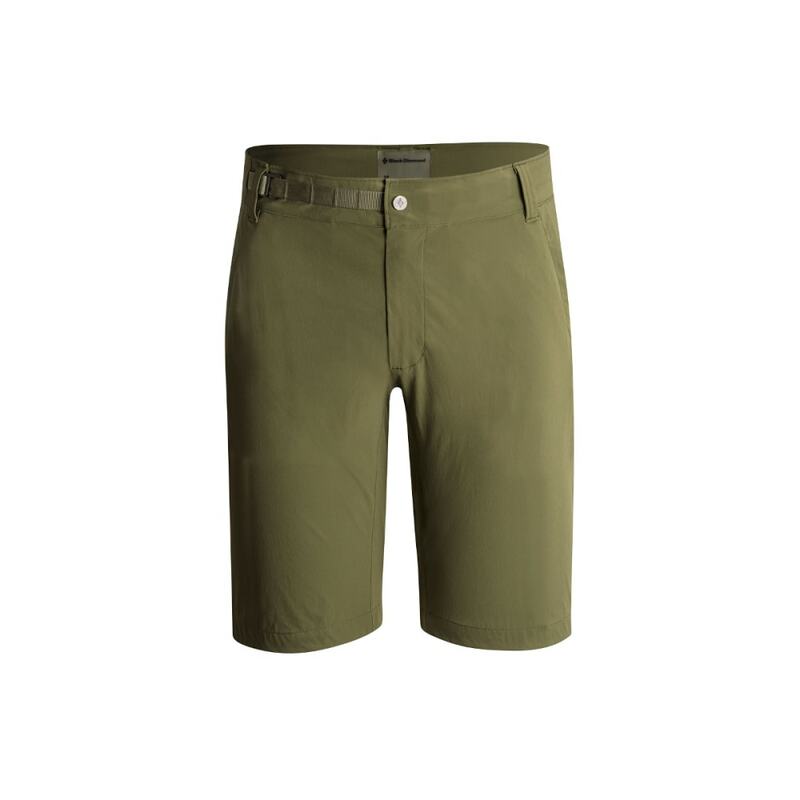 Highly breathable with a focus on mobility, the Black Diamond Valley Shorts cross over from in-town training sessions to high-alpine scrambles. With a single-weave, four-way stretch construction, they breathe even on the sweatiest of missions and take up a minimal amount of space in your pack. With a DWR finish, light precip is easily handled and a ladder lock belt with belt loops adjusts fit.